Once there was a girl. And that girl fell head over heels in love with all things analog photography. From shooting film, to simply plastic cameras with plastic lenses, experimenting with film, printing in the darkroom, and developing her own film. And she lived happily ever after. But that's not the end. Nope. She shares her love with the world in hopes that more will see her love and passion and fall in loves themselves. Making the great big beautiful community of film-lovers even that much bigger and more beutiful. 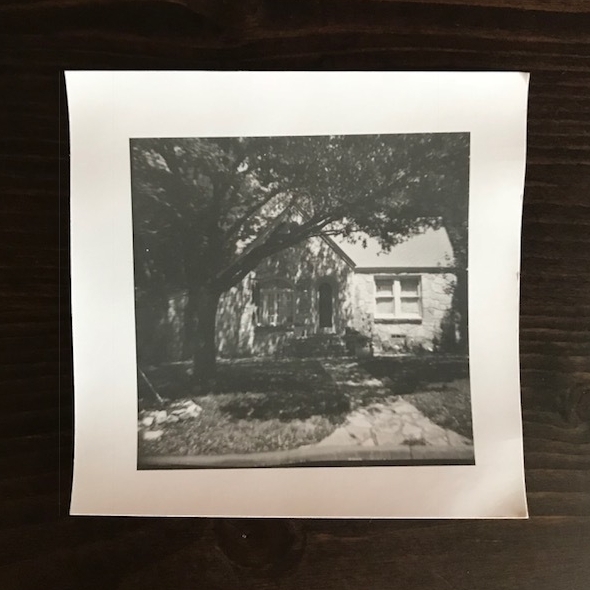 This is the story of how I developing my first roll of 120mm film in my Diana+, scanned myself, and printed in the darkroom. 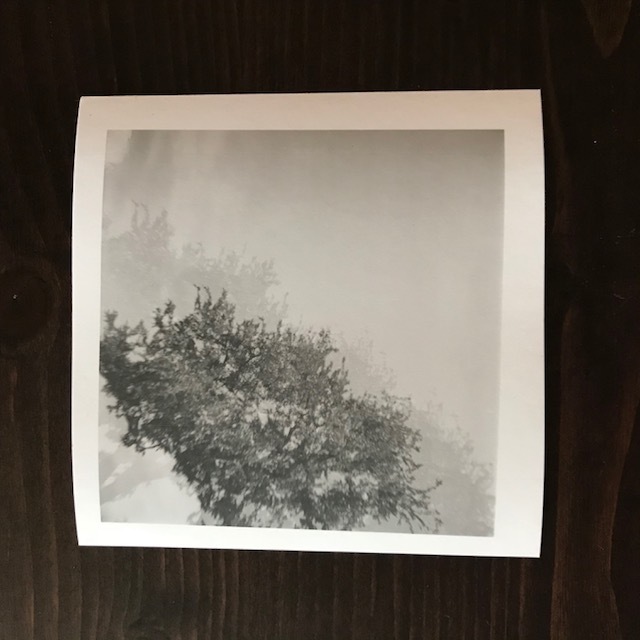 If you told me at the end of 2017 that less than 5 months into the New Year I'd be developing, scanning, and darkroom printing my own images, I would have told you that you were crazy. But on January 2 I signed up for a darkroom class because I thought it would be cool. I'm now in my third class. I sold my digital camera so I could buy all the supplies to develop 35 and 120mm b/w at home and a scanner. 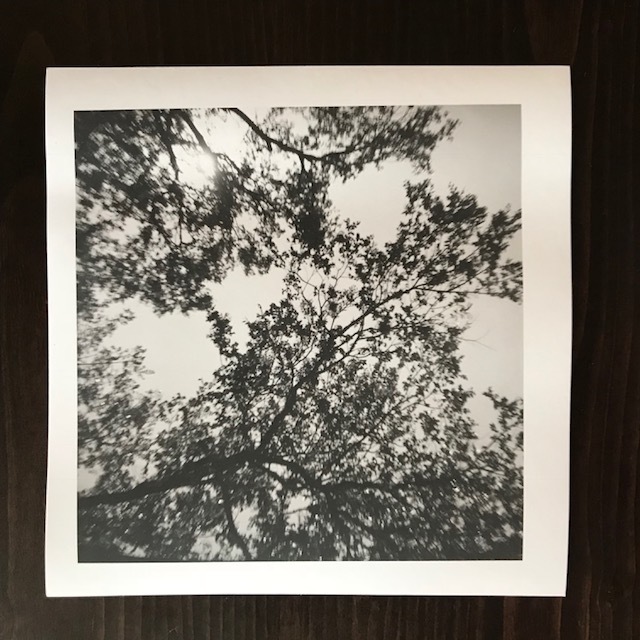 This is my first 120mm roll that I developed and first full roll I've scanned (I've just been darkroom printing my 35mm self developed images). I have SO MUCH to learn, but I'm also so so in love! I even got to print a few of the images in my darkroom class. It's so rewarding having creative process over the entire process: shooting, developing, scanning, and printing. Such magic happens when you are hands on with your work from start to finish. Something I'm so unbeleivably proud of. I need to give a few thank-yous to the ladies who encouraged me and helped make this possible. Amy Berge - for her continuous help and answers to my million and ten questions. To the Epic Film Project community - you ladies are the most amazing little community and I'm thankful for your constant encouragement. Kathleen of Shoot It With Film - for publishing Amy's article about developing black and white film, I've read that articles SO MANY TIMES! And lastly to my darkroom teacher Natalie - without your teaching and this class, I would have never set on this adventure!